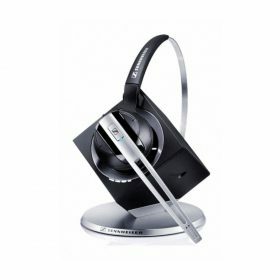 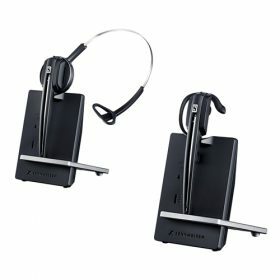 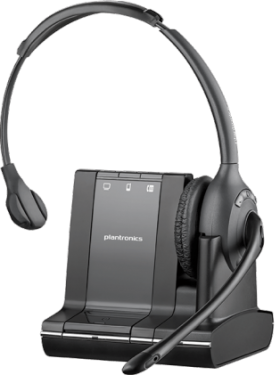 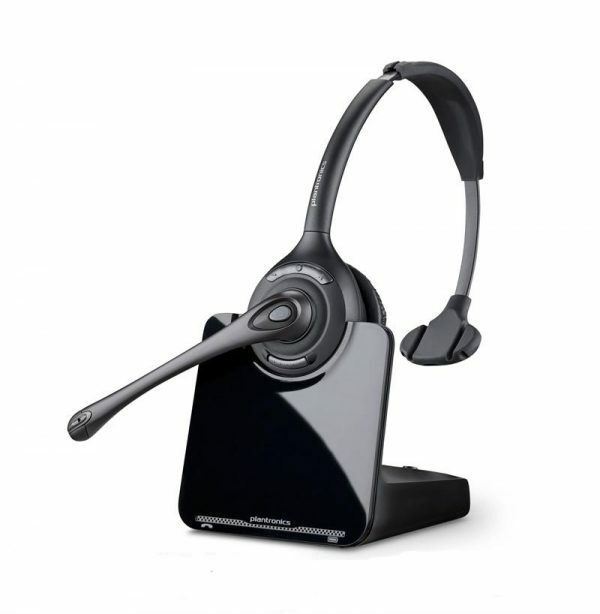 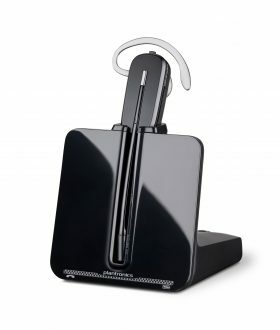 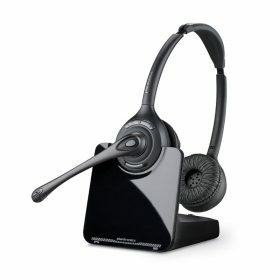 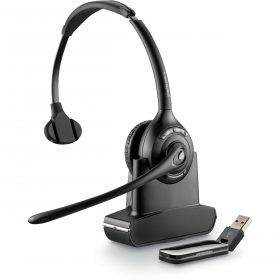 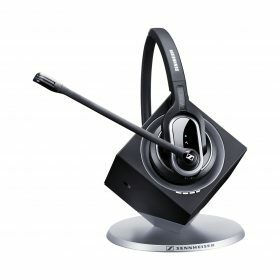 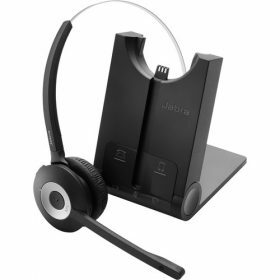 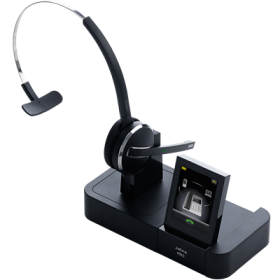 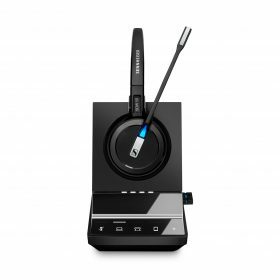 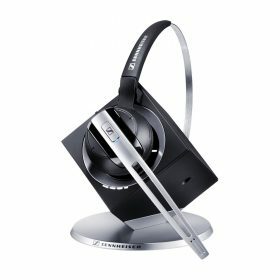 The Plantronics CS510 is an Over-the-Head Monaural Headset that connects to Desk Phones. 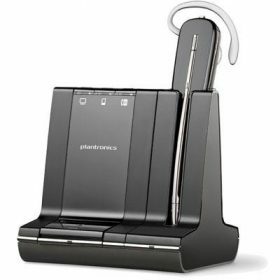 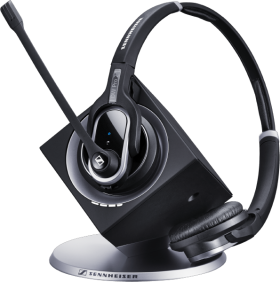 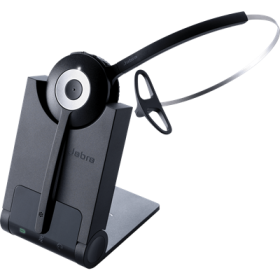 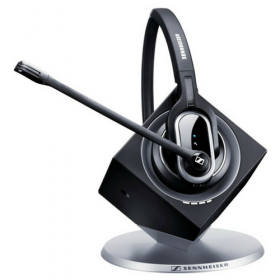 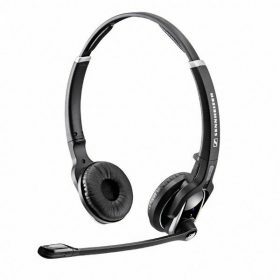 This headset has a Binaural version: the Plantronics CS520. 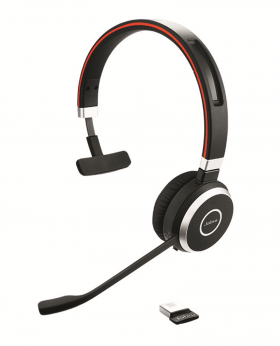 For a headset that fits Over-the-Ear, the Plantronics CS530 is more suitable.